After several years on the shelf for various reasons, “Alpha Male” Jesse Stokes (1-5) received the devastating knockout performance at Stellar Fights 36 against Michael Wright; one that he always knew he was capable of. With multiple opponents backing out of scheduled fights, to opponents getting arrested hours before a scheduled bout was to take place…you name it, Stokes has gone through it! 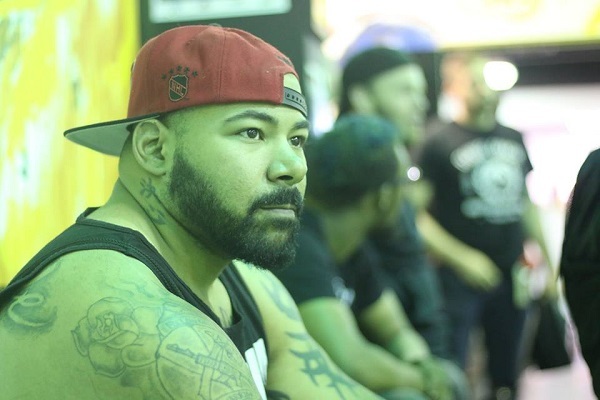 Now with a date in mind and a new organization and venue with Maverick MMA in Allentown, PA, Stokes is ready to jump back into the cage with one of the men who never completed the walk. 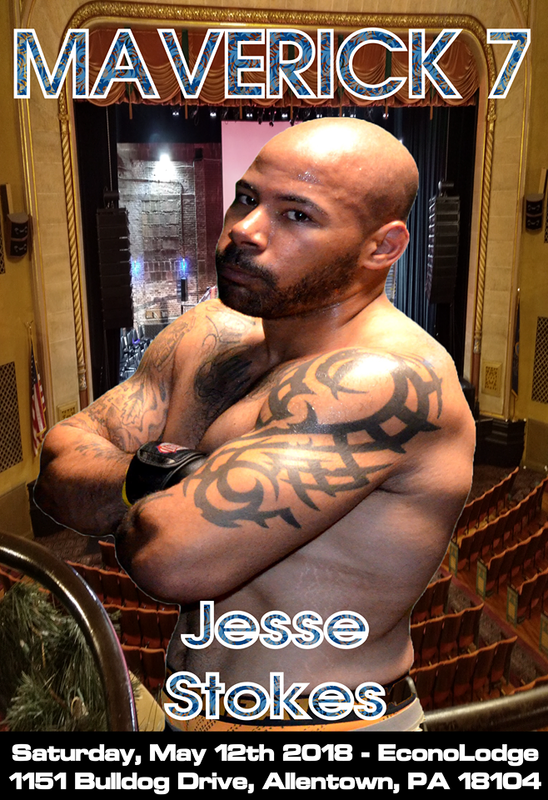 Tune in below as The “Alpha Male” Jesse Stokes discusses his Stellar win at Stellar fights. How it feels to finally get not only a win, but an opponent willing to face him. 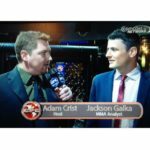 MyMMANews’ own, Adam Crist has the scoop!